A Powerful and Simple Way to Retain Customers — Toister Performance Solutions, Inc. Customer loyalty is a huge business driver. Selling to existing customers is typically cheaper, faster, and more effective than selling to new customers. They buy more and buy more often. Best of all, they encourage other people to do business with you too. Unlocking the secret of customer loyalty would be gold, right? A new study from customer experience software firm InMoment reveals the best way to ensure customer loyalty is pretty simple. I've synthesized the data with some additional research to give you a few steps you can take to boost loyalty with your customer base. 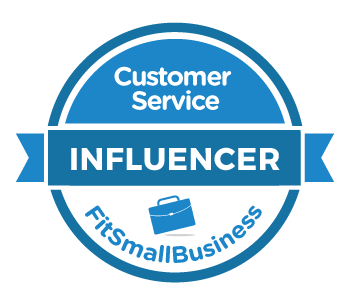 Spoiler alert: customer service plays a giant role. The responses to two survey questions really jumped out. The first was "What does it take to foster brand loyalty?" The second really interesting question was "What emotions do you associate with a bad experience?" These charts reveal that the way to win a customer's loyalty is to ensure their satisfaction and avoid disappointing or frustrating experiences. OK, so what does that really mean? Notice what customers aren't telling us. They aren't saying they need to be wowed or amazed. Customers aren't telling us they need to have a magical, life-changing experience. Customers are saying they want brands to do exactly what they expect them to do. A new product should work the way it was intended. A service should do exactly what was advertised. Getting assistance should be simple and hassle-free. When you reach out for help, the associate and/or the self-service channels already knows who you are (name, status, loyalty, VIP, etc.) and demonstrates strong knowledge of your recent interactions. This isn't a desire for more personalized marketing or selling. It's a desire for better service. It's already disappointing when a service failure occurs. It's frustrating and feels disrespectful to consumers when they're forced to repeat their story over and over again in an effort to get an issue resolved. The biggest thing companies can do is fix chronic problems. It seems simple, yet it isn't. Research shows 50 percent or more of customers don't complain when they experience an issue. Those who do complain typically lodge their complaint with a frontline employee. That frontline employee, for variety of reasons, probably won't share it with a supervisor. 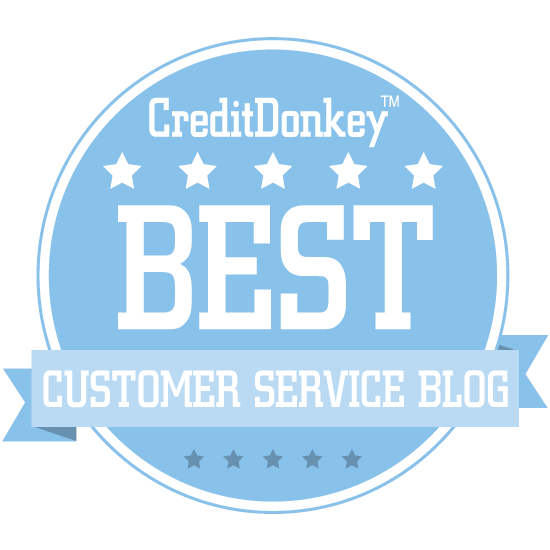 One step you can take is to ask your frontline employees for the top complaints they hear from customers. In my experience, employees are quick to share when they're asked to help identify and solve these challenges. This exercise almost always yields opportunities for quick action. Don't forget those customer service surveys. It's a well-known secret that most companies do very little with this data, but it's a gold mine of service improvement opportunities if you know how to quickly analyze it. Your timing is crucial when resetting expectations? The worst case scenario is the one to present first? Being too eager to please is a sign of poor expectation management? There's an entire training video on Lynda.com and LinkedIn Learning devoted to this topic. You'll need a Lynda.com or LinkedIn Premium account, but you can get a 10-day trial for Lynda.com here.